Just as expected there is a new chat log today. Check out the screenshot below. 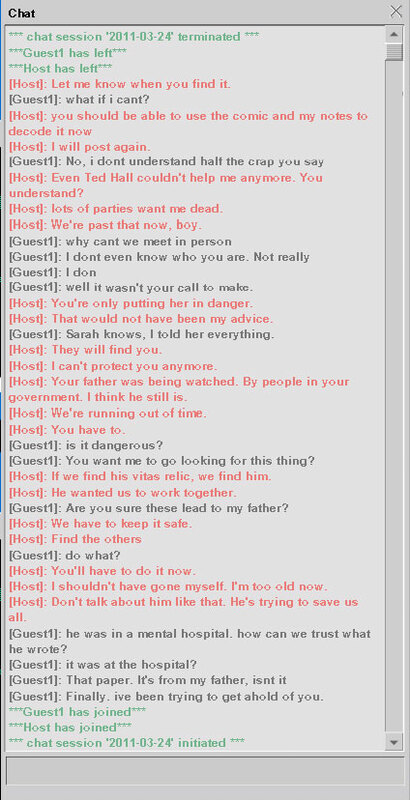 So despite what some people were thinking before, Sarah and this mysterious man(?) are not the same person. 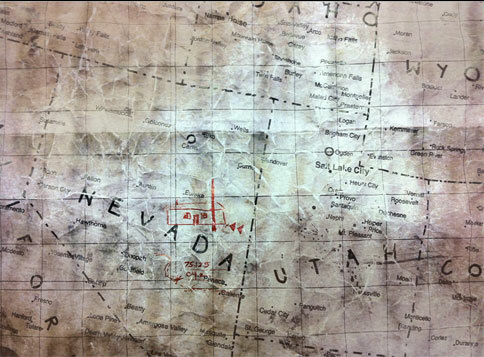 We've also been given another picture (which is in the Photos folder on the desktop of the STIES site, password toadfish112), which is a map of Nevada with what appears to be a drawing of the front of a building and some numbers (75.125 04.2). Take a look and let us know what you find! 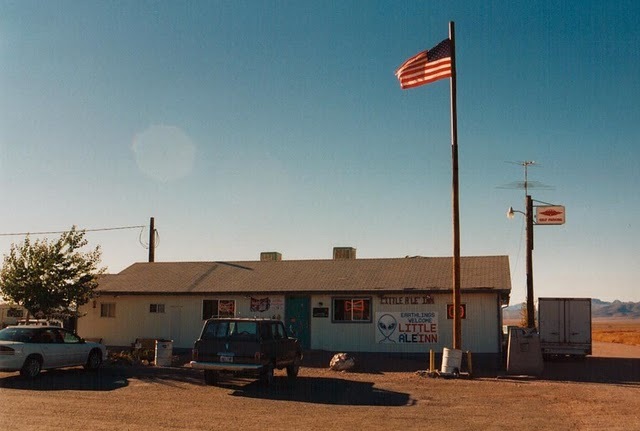 The guys over at unfiction seem to think that the drawing of the building resembles that of The Little Ale'Inn (picture below). They went so far as to call the place and nobody there had any idea what they were talking about in regards to the movie, but I must say that the building does look very much like the drawing.